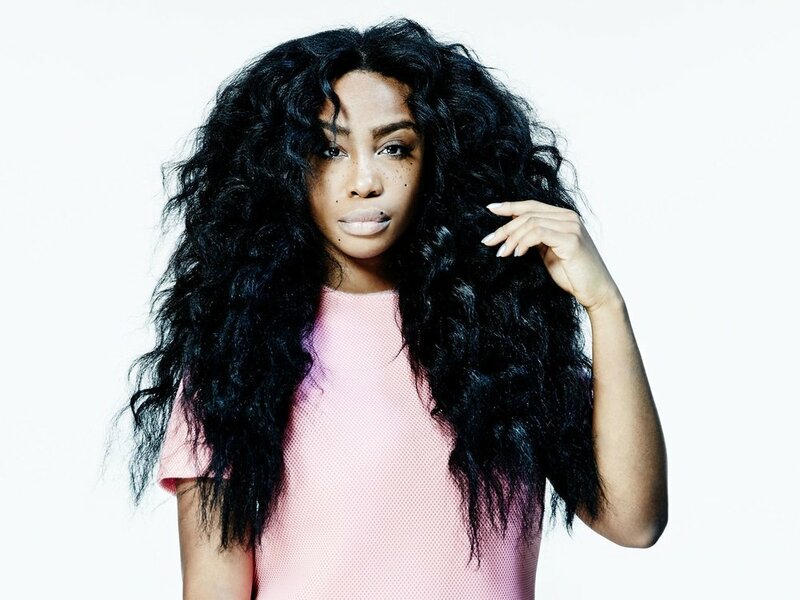 SZA is available for exclusive private events, as well as public concerts. To inquire about pricing and availability of SZA, or to book SZA for your event, Contact Jay Siegan Presents here. 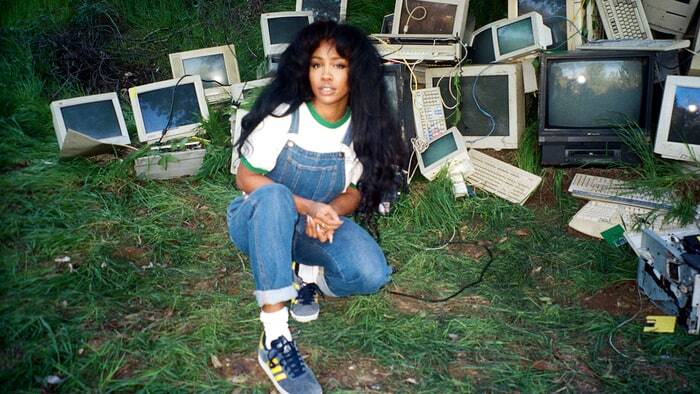 SZA envelopes your soul at first listen. Coveting a special innocence about her, the Maplewood native laces her music with soul-quenching traces of seductive allure. It's truly the subtleties that make a difference though; the floral imagery, the small touches on her production, her concise yet intense songwriting. It all molds together to form this beautiful package. 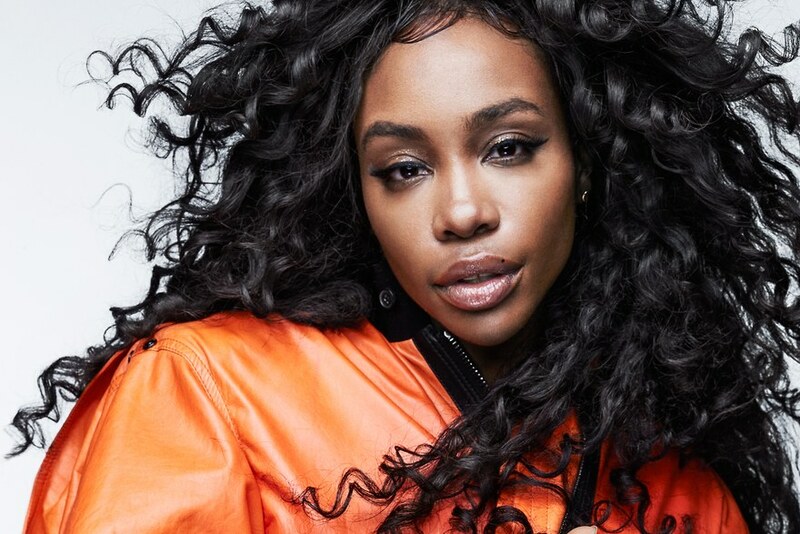 "I was raised on a lot of John Coltrane, Satchmo, Miles Davis, Billy Holiday, and Björk with an adult obsession of all things Wu-Tang," says SZA. " The one thing I've always admired is their ability to paint scenes with their sounds. When I write I usually let the beat saturate my mood and head space; that determines every scene and set design for any song, the rest is all secondary."